Futura srl designs and produces a complete line of sealing gaskets meeting a large range of industrial fields. 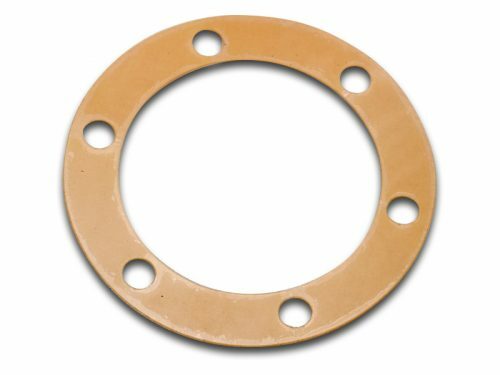 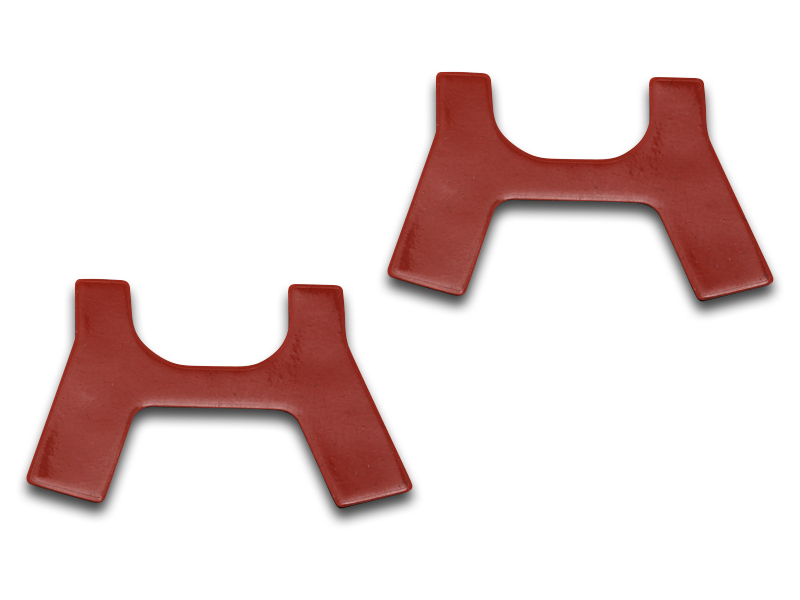 These gaskets are a mechanical seal which fills the space between two or more mating surfaces, generally to prevent leakage from or into the joined objects while under compression. 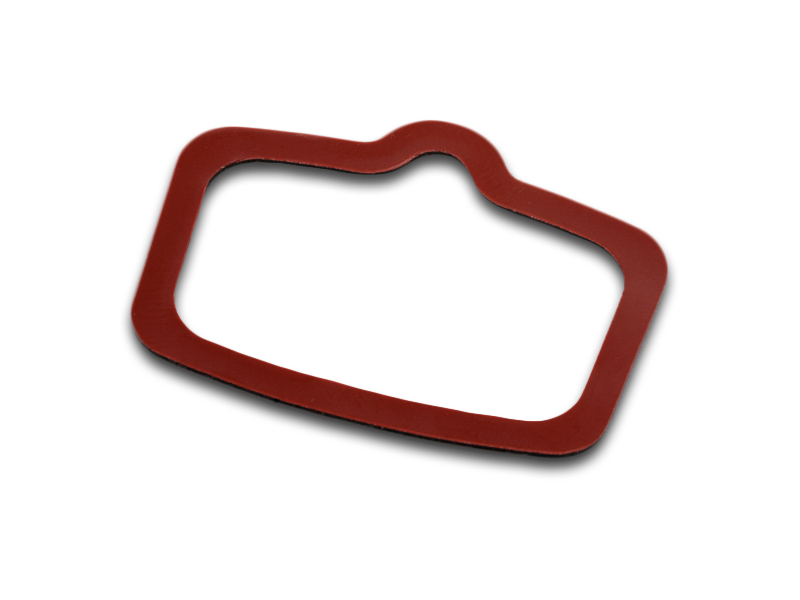 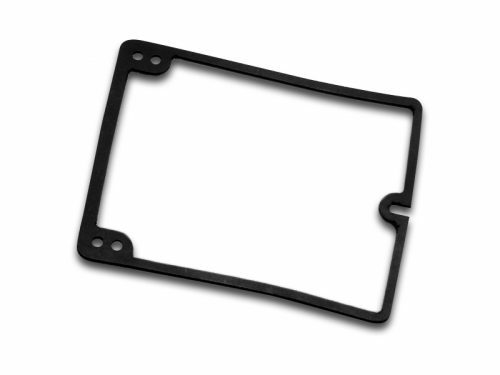 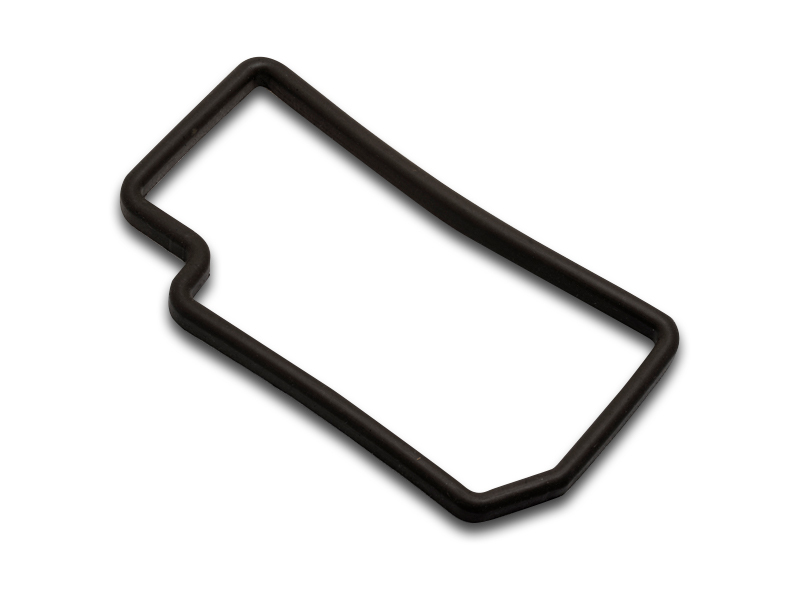 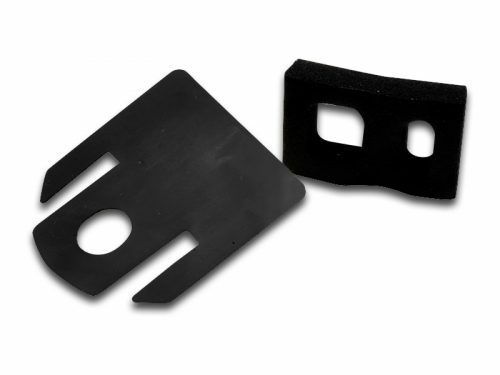 Our gaskets are produced with the best reliability and high performances. We can produce custom machined parts made exactly to customers specifications by using proper materials for each application. 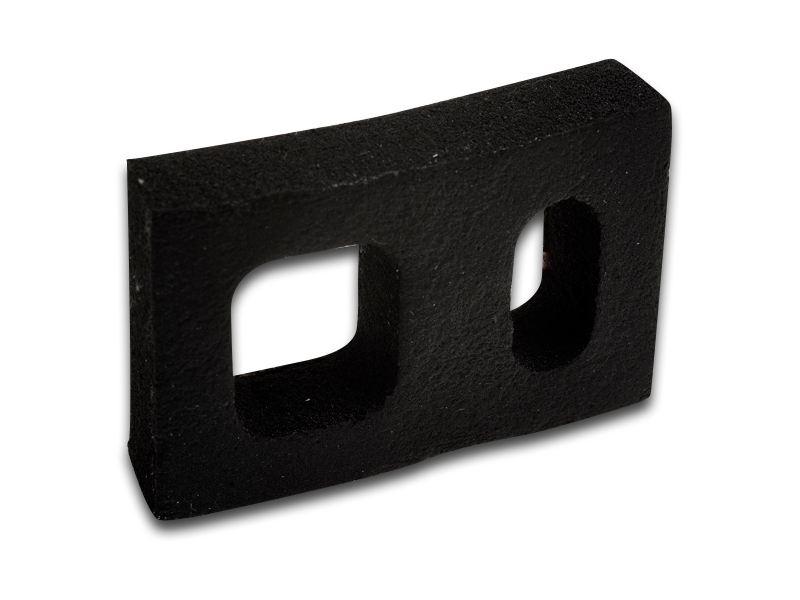 Our technician can suggest you the right material and shape for any application. 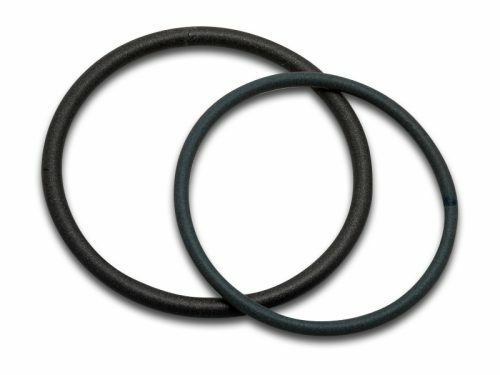 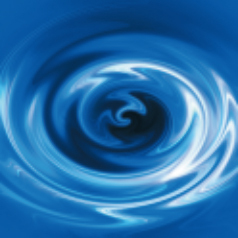 Sealing o-ring can be supplied as well in a wide range of international metric sizes.